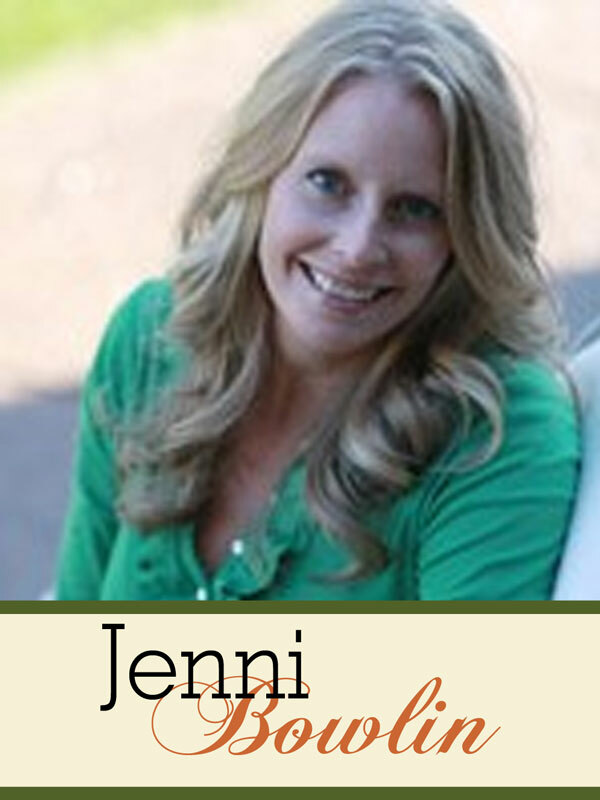 Jenni Bowlin resides in Nashville, Tennessee, with her husband and two young sons. 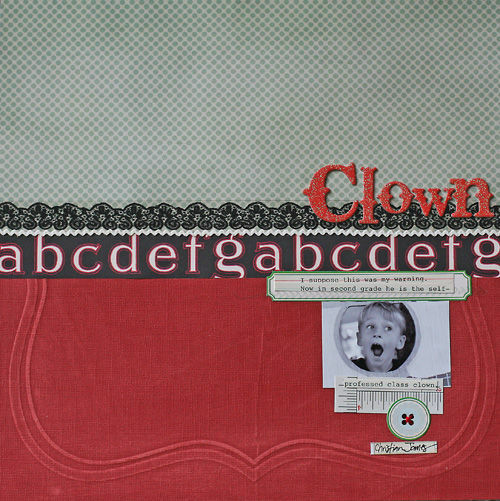 She is the owner and creative force behind Jenni Bowlin Studio, a boutique papercrafting manufacturer that boasts a “vintage fresh” attitude. Everything she creates has a vintage edge and a general “reinvention” theme. 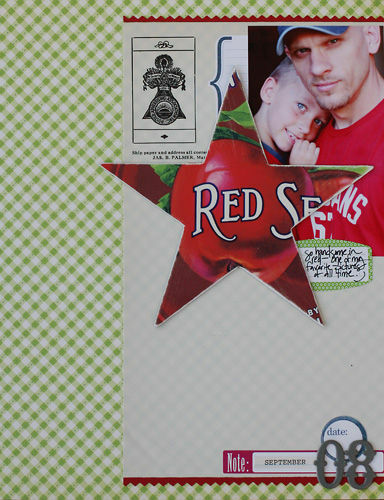 Jenni is also the owner of Mercantile, a Web-based company offering monthly papercrafting, project, and jewelry kits. Jenni’s designs have landed on the pages of Creating Keepsakes, Autumn Leaves Publications, Family Circle, Country Living, and Mary Engelbreit’s Home Companion. She is an accomplished teacher who offers classes at stores and conventions across the country and on the Web. View Jenni’s work and products at JBS Mercantile or visit her blog, Jenni bowlin.